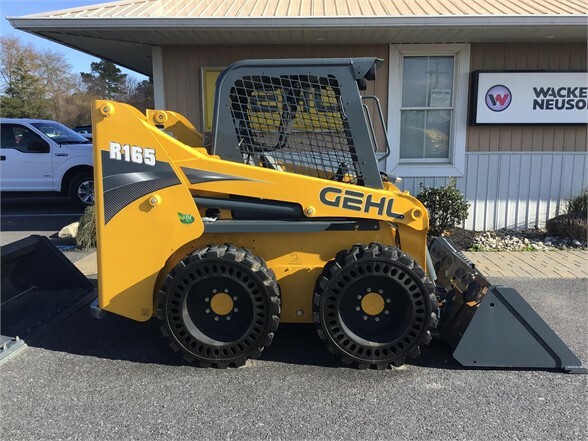 Brand new Gehl R165 w/ solid flex tires. 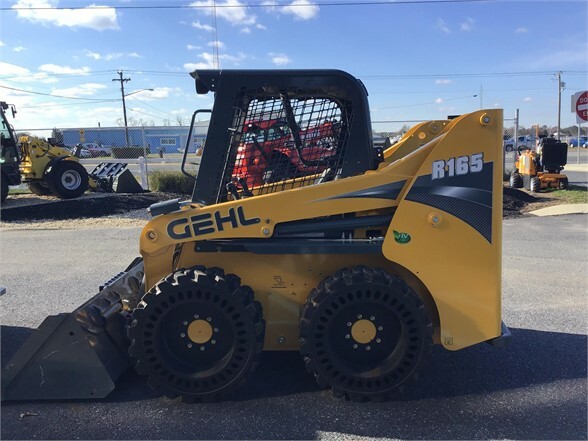 Full factory warranty. Buy in tax free Delaware!